This article details the step-by-step instructions for installing the TaroWorks 3.1.X managed package into Salesforce.com. Once you've completed the steps in this article, your field officers will not be able to log out of TaroWorks or sync their data. Any data collected during the upgrade process will be able to be synced to Salesforce once the upgrade is complete. You must be on TaroWorks version 3.0 or higher. If not, please upgrade to version 3.0 first. Click the latest TaroWorks 3.1.X Salesforce Managed Package Installation Link for a Production Instance on the TaroWorks Release Page. The page below will load with package details. Click Continue. If this window appears, check the box to grant TaroWorks access to install.Click Continue. Approve the Package API Settings by clicking the Next button. 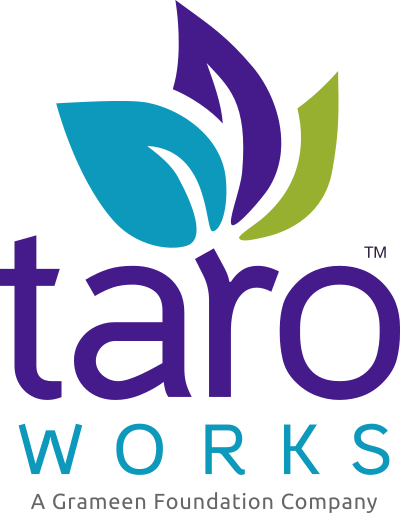 For the TaroWorks User profile you created, select 'TaroWorks User' Access Level. For the TaroWorks Partner User profile you created, select 'TaroWorks Partner User' Access Level. Assign other profiles access levels as needed. Click the Install button. In a few minutes an email will be sent your email account confirming the result. Receive an email that the installation is complete. Navigate to Setup > App Setup >Installed Packages. In the Installed Packages table, look for ‘TaroWorks’ The version number should reflect the upgrade. Tip: Type 'Profile' in the search bar above the menu. Scroll down to Field Level Security. Under Custom Field Level Security, click View next to the Question object. For the Field Name MaxInstance, check the box in the Visible column. Congratulations, you have successfully installed TaroWorks 3.1.X into your Salesforce instance! Until you activat the mobile upgrade, your Field Officers will remain logged in to TaroWorks and can work offline.